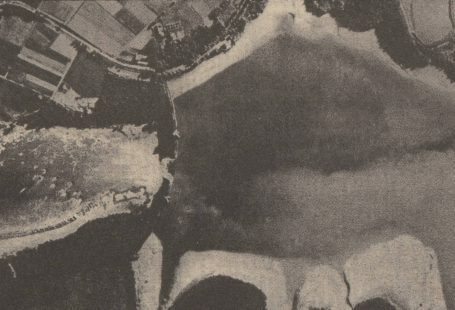 As Britain and Ireland count the cost of Storm Desmond and with further storms on the way we’ve been taking a look at horrible winter weather over the years. 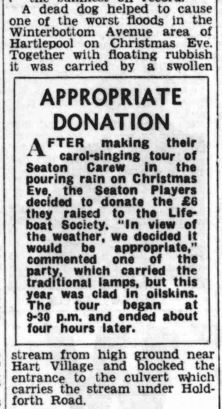 The carols might talk of how the “north wind doth blow” but British weather can be an altogether wetter experience. 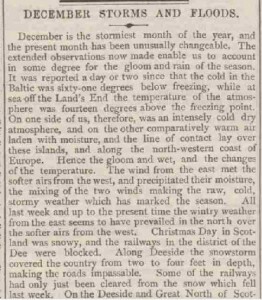 Winter storms often take their toll in the darkest months of the year and newspaper have always covered them in some way, shape or form. In 1729, weather news was in its infancy. 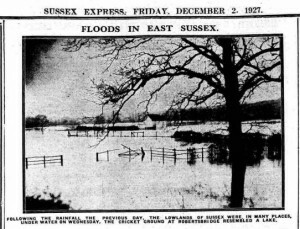 The Ipswich Journal of Sunday 6 December simply noted that extensive flooding had delayed the mail coach from the north by eleven or twelve hours. 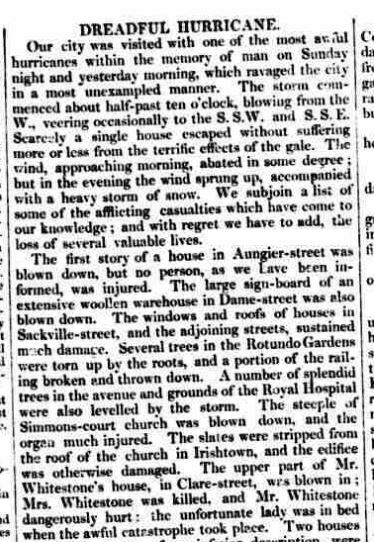 The Great Storm of 1839 went down in history, especially in Ireland. When old age pensions were introduced in 1909 applicants wishing to prove their age were sometimes asked if they remembered the ferocious weather. 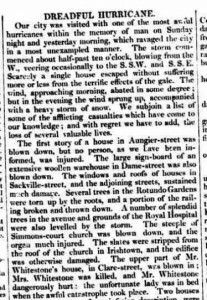 Saunders Newsletter on January 8 described widespread damage in Dublin that had claimed the life of a Mrs Whitestone of Clare Street. 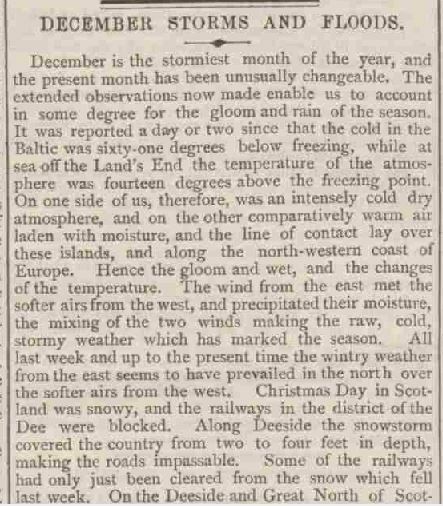 The Reading Mercury on Saturday 30 December 1876 tried to make sense of the unusually changeable, wild weather the country had been experiencing. You’ll find similar explanations in the news today. Sussex Farmers felt the brunt of December floods in 1927. The Sussex Agricultural Express showed pictures of the cricket ground at Robertsbridge with it’s stranded pavilion. 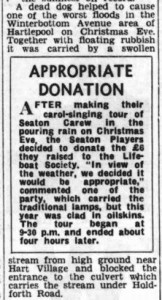 The Hartlepool Northern Evening Mail had a catalogue of festive elemental woes in 1951. A dead dog had caused an underground blockage that resulted in widespread flooding and Christmas evacuations for some home owners while a short circuit in the basement wiring in the Greyhound hotel in the town had caused a fire. Luckily no-one was hurt. So we hope you’ve somewhere warm and dry to hole up while the winter storms rage. 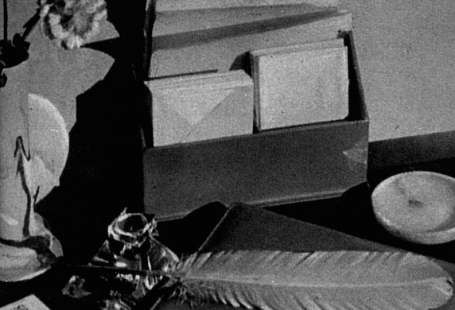 Let’s hope the only weather woes you experience this year are the ones you find in the archive.